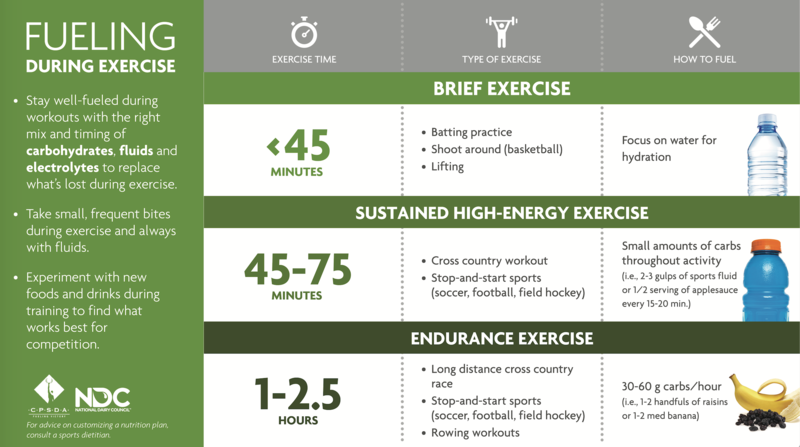 Training is only a portion of what it takes to make a good athlete. 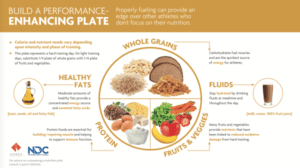 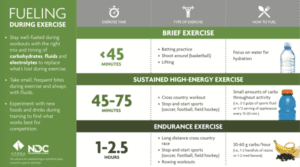 The foods we choose, the timing of meals and the composition of meals can all impact your performance. 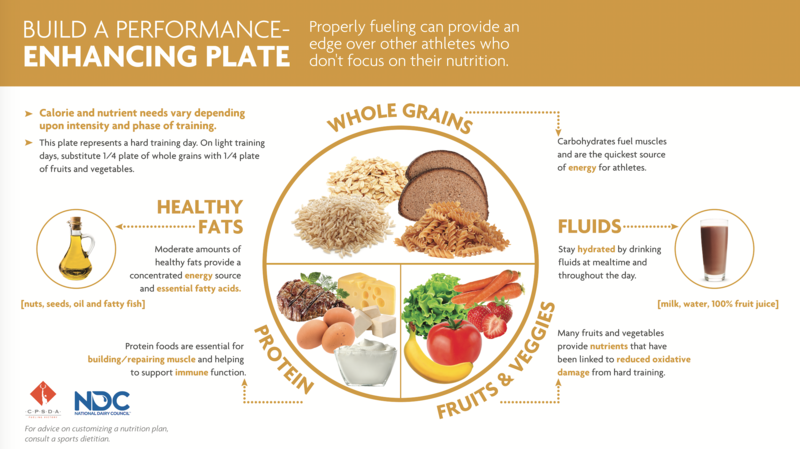 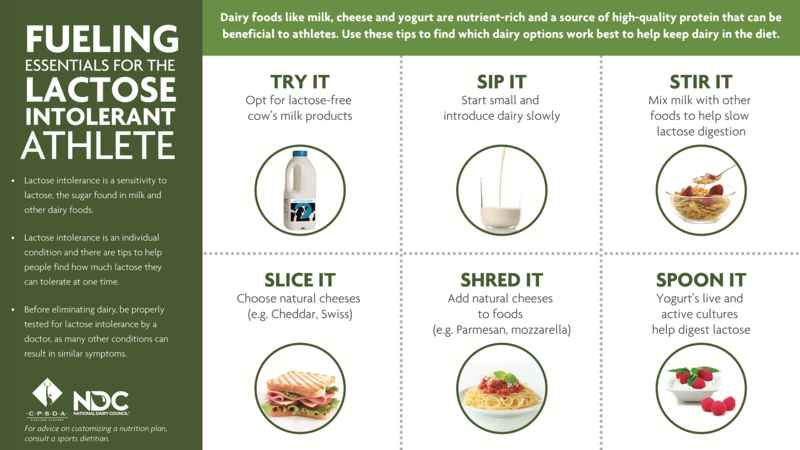 Learn how to maximize your performance by incorporating good nutrition into your training plan. 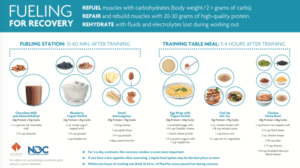 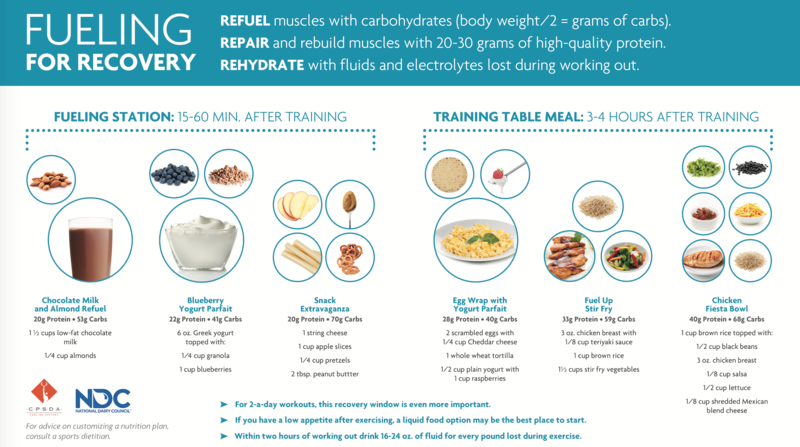 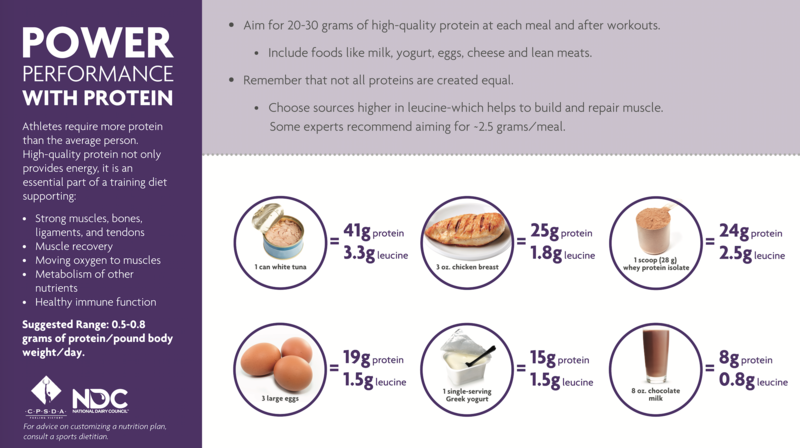 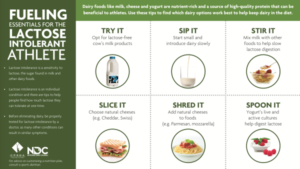 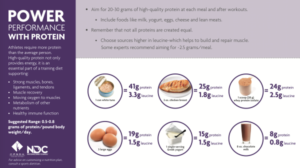 Foods eaten after a workout matter and can set the stage for subsequent workouts. Registered dietitian Leslie Bonci, MPH, RD shares food options ideal for replenishing and repairing the body. 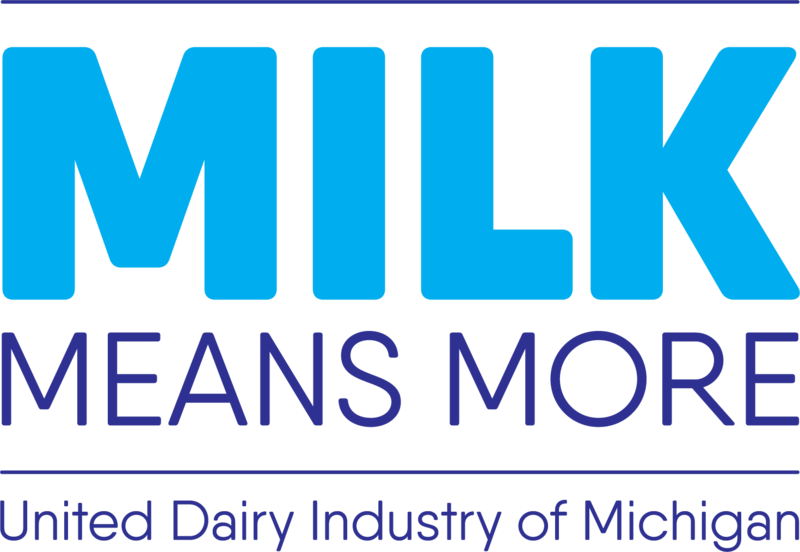 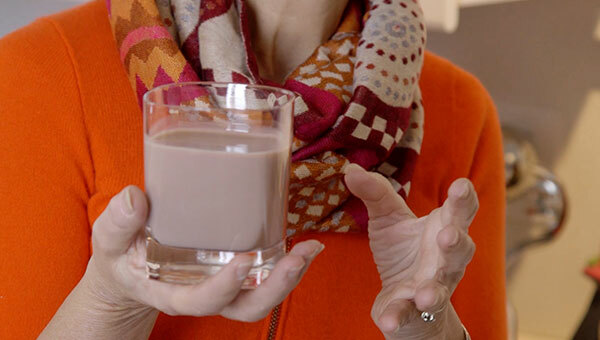 Low-fat chocolate milk and a yogurt cereal are just a few options considered. 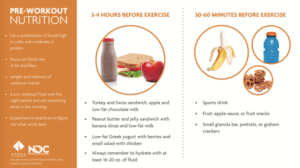 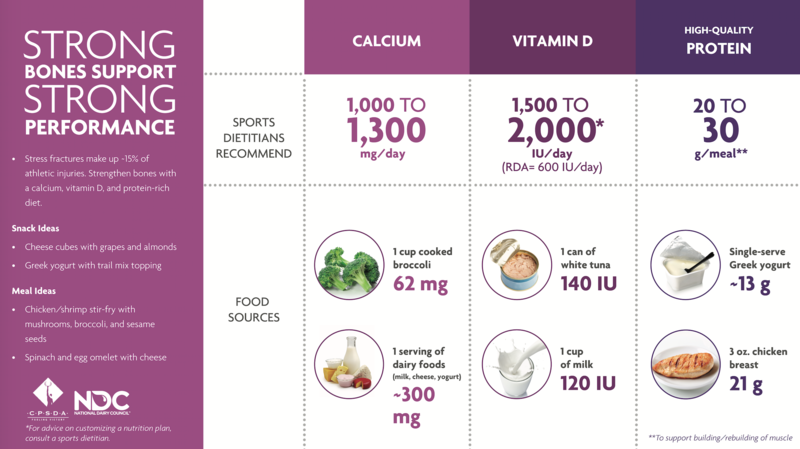 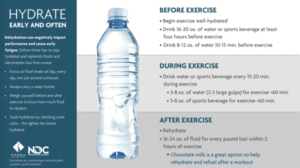 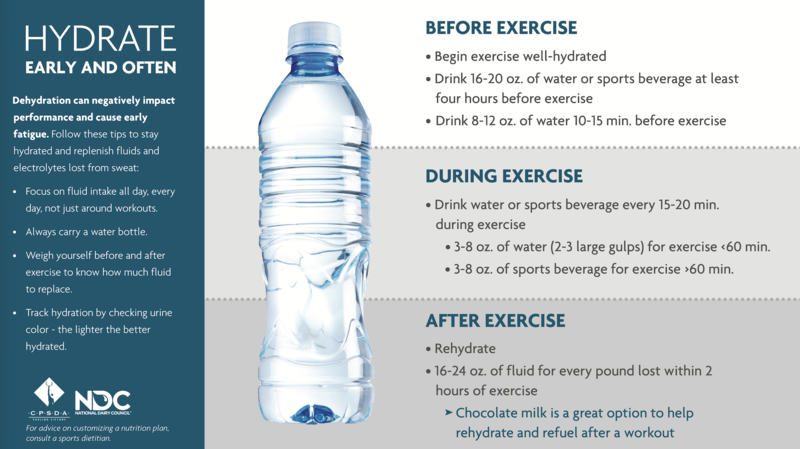 Registered dietitian Leslie Bonci, MPH, RD shares helpful tips on how to hydrate properly before a workout and encourages simple foods to support a positive exercise experience.